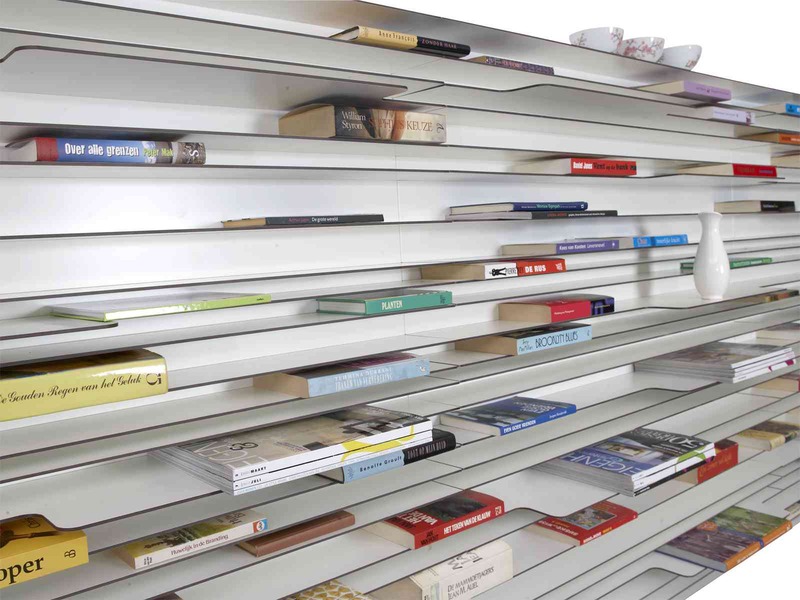 Paperback is a wall system. Strength of the design is that it absorbes a minimum of space in your interior, but at the same time has a striking appearance. By completing the Paperback with books, CDs or little glass or ceramic products, it gets a very own, almost custom made chart and set of colours. Paperback can be used as a small, big or even wall-to-wall system and is standard available in white. What a great idea to create something unique and interesting. 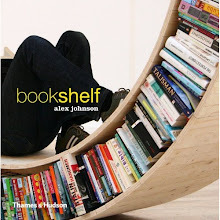 Think I might give that a try in that alcove over there with all our paperback design books that we have here in our peek studio! !